It’s hard to raise the prospect of Pennsylvania hiking without raising the subject of rocks. The legend of how the trail ravages knees, feet, and boots is shared up and down the trail and throughout the blogosphere. 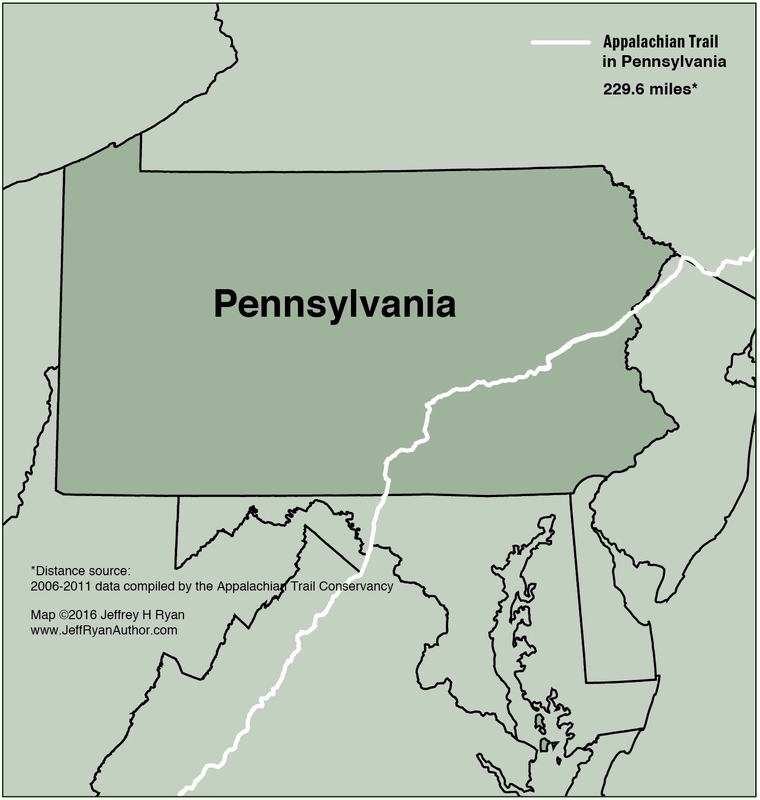 Maybe it’s because I’m from New England, where rocks are almost always factored into a hike, but I’ve never understood the vitriolic banter about Pennsylvania rocks. To me, complaining about the rocks on a mountain trail would be like going sailing and complaining about the existence of water. Nonetheless, the rocks can and do slow your pace and need to be factored in. The AT is generally routed across long ridge tops with gorgeous views of the valleys, farms, and ridges beyond. The Pinnacle – Every spring and fall, hundreds of thousands of birds ride the thermals of Pennsylvania on their annual migrations, including bald eagles, peregrine falcons and at least eight varieties of hawks. One of the most spectacular roosts to view them from is a 1,635’ granite slab known as The Pinnacle. It’s a popular day hike with approaches from both sides of the ridge. Cumberland Valley In the southern section of the state the AT takes leave of the ridges for a 14-mile walk among the horses, cows, barns, and silos of the Cumberland Valley. This is a beautiful diversion and a nice treat for your feet. The AT in PA offers long stretches along ridge tops with often exceptional views and this section really excels in that department. 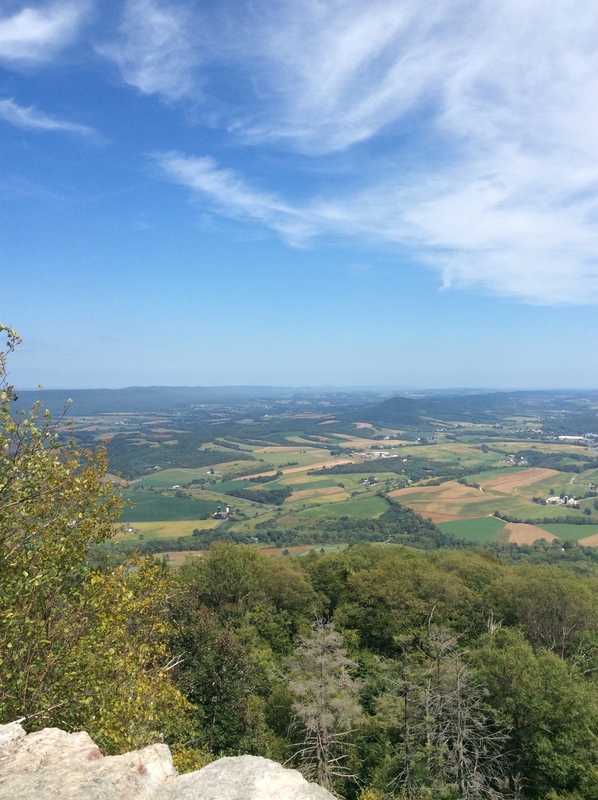 Highlights include the view from The Pinnacle (see above) and the opportunity to take a side trip to Hawk Mountain Sanctuary, the first sanctuary in the world dedicated to protecting birds of prey. 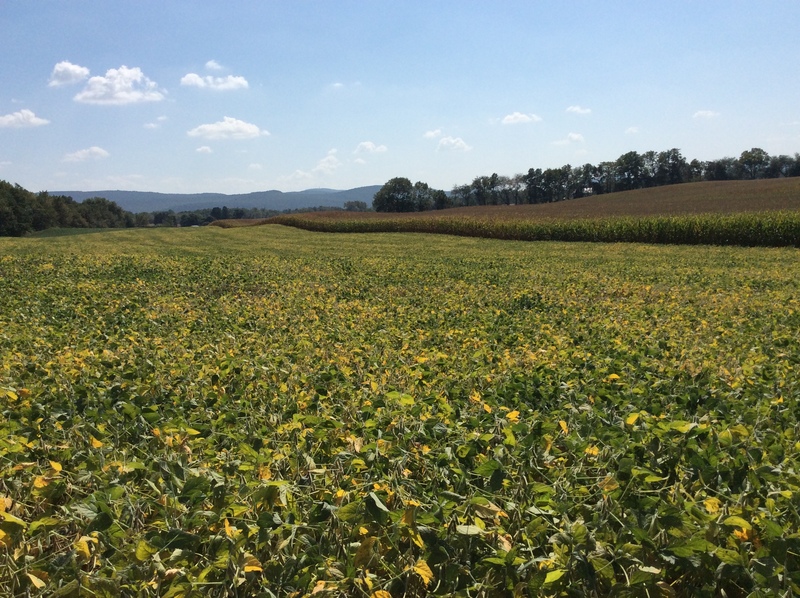 The ridges of east-central Pennsylvania are THE defining feature of the area. The trail stays faithful to long formations that give you a hawk’s eye view of the farms and rivers below. You spend a fair amount of time walking through woods with short side trails leading to gorgeous overlooks. Water can be a challenge, so be sure to tank up whenever you can.